Private yacht charters - what to do on a charter. Private Yacht Charter, What Can You do? You may have been to the finest luxury resorts, or you may have travelled to exotic places on a customized tour. With a private crewed yacht charter, be ready to be amazed! Experience your own choice of destinations every day, a level of service which is rarely exceeded, a cuisine tailored just to you, and countless activities limited only to your imagination on land and on water. It's truly the best personalized vacation you can have. These vacations are like renting a luxury villa and taking it with you as you explore on your vacation. You’ll unpack just once and never have to find a wonderful place for a meal or drink unless you want to, never have to deal with countless other vacationers ashore unless you choose, never have to wait in line to use water sports equipment, and never have to find a free space to sunbathe. You’ll visit destinations that interest you and have the length of time in each that suits you, explore land attractions, relax on the yacht, enjoy the water sports, and everything in between! It's a vacation all about you on your own private island and our charter reviews confirm what a great vacation private yacht charter can be. The crew of your yacht will take care of your everyday needs so you can enjoy the well earned relaxation. Your yacht's private chef will plan each meal tailored just to your likes and dislikes. The captain of your yacht will have ideas for a custom itinerary based on your thoughts of where you can't wait to visit and will suggest his ideas based on countless prior guests. It's your vacation and your choices to make. The amenities on board will vary by yacht, but you can laze away your day being pampered resting in the sun, reading a favorite book, playing games the yacht has on board all while the crew is ready should you want anything. Spend the morning on the water; water sking, jet sking, kayaking, or snorkeling. Spend the afternoon enjoying the scenery with your family and the evening watching a great movie. Of course, you can also do all of the above all day every day too! It's your vacation, have it your way. Think of your charter yacht as a luxury resort and all the things you can do there, with the great exception that you can move your resort to a new place when you want! These amenities will vary by yacht and obviously increase with larger yachts You name it from hitting golf balls off the rear deck, to sliding down a multi story water slide, to luxurious spa and massage treatments. The largest yachts will exceed the finest resorts in facilities and you don;t have to wait in line for your turn! Interested in a yacht with a small submarine onboard, we may just be able to find one! The most modern larger yachts have onboard entertainment capabilities which are just astonishing. Imagine watching your favorite movie outside under the stars via satellite tv. Imagine in your stateroom having literally countless choices of music to play. Play games from old fashioned board games to x-box, playstation and the latest electronic games for one or more. Yachts are adding new technologies constantly so be sure to choose a yacht that has the technology you or your guests just can't live a day without. Imagine a restaurant that changes every meal just for you, serving as a sports bar one meal changing to a fine, silver service establishment for the next. You will be imagining the flexibility of dining every day on your private yacht. The chef will tailor every meal to your preferences, style, mood, and desires. 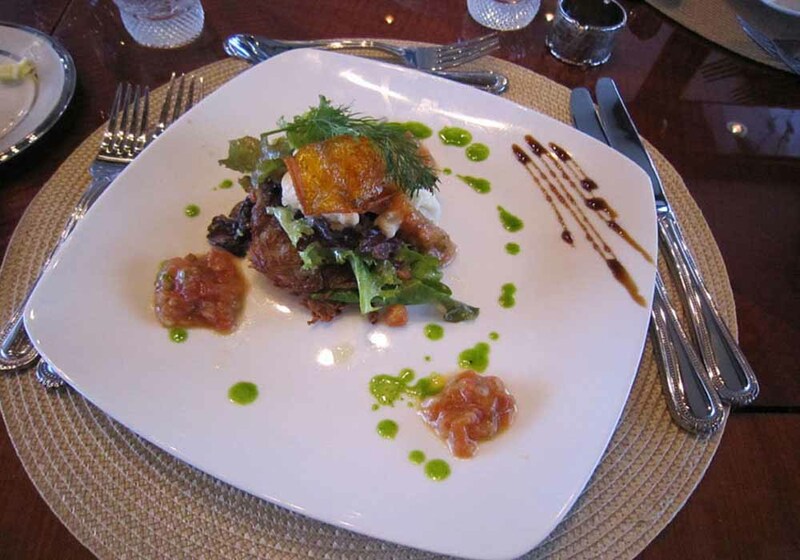 Time and time again guests tell us the meals on their yacht charters exceeded their every expectation. Ready to ask questions or start planning? 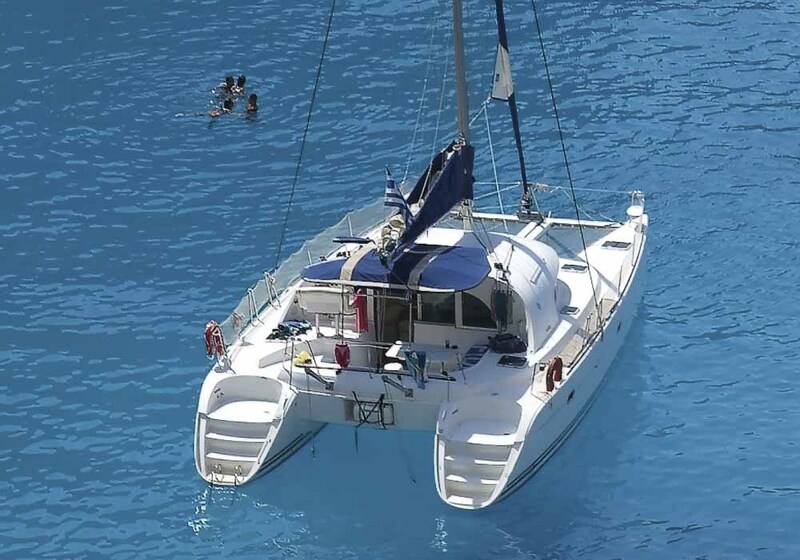 These yacht charters are the ideal mix of luxury and service combined with the excitement and adventure exploring the best cruising waters around the world aboard your own yacht for a week or more. It truly is the best kept vacation secret. The variety of amenities, the number of staff, and the level of service will vary by the size and type of yacht. Regardless, it's a vacation of a lifetime and like no other. Contact us and work with someone qualified and who understands you. It's worth the time, and there is no extra charge to work with an expert like us.